We'll discuss the chosen book, answer the group questions, and enjoy a themed snack. Members will develop the next list of questions to go along with the next book which will be available at the meeting. Participants chose the books and special themed snacks. Books and snacks are provided by the library. 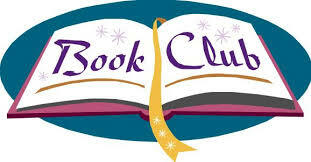 If you are not a current member of the Book Club and would like to join, please contact Miss Marcia at 465-7721.